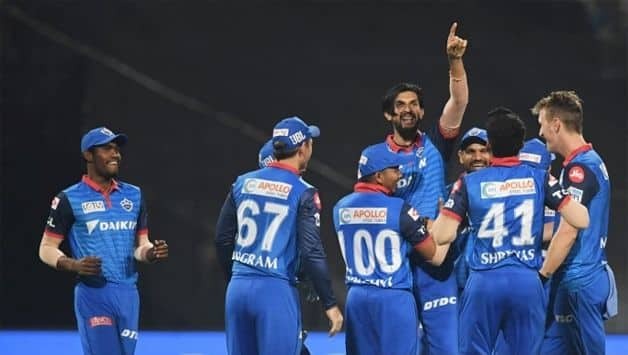 Delhi Capitals are on an upswing following their win over Kolkata Knight Riders and entered the top-four of IPL points table. 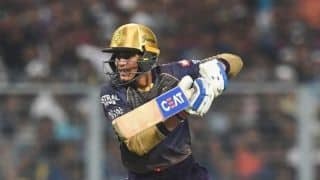 Delhi Capitals completed the double over Kolkata Knight Riders at Eden Gardens on Friday night with a clinical chase anchored by opener Shikhar Dhawan. 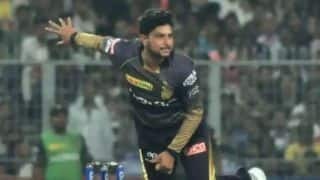 Dhawan scored an unbeaten 97 as DC chased overhauled KKR’s 178 with six deliveries to spare. 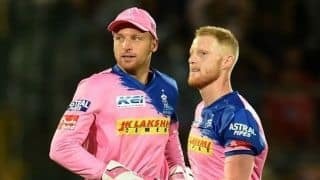 This is the second time this season that rechristened franchise have got the better of the former two-time IPL winners. 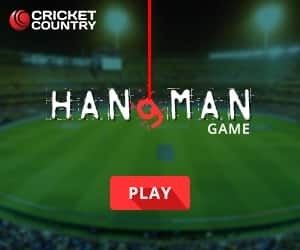 Their previous meeting was decided by Super-Over in which Delhi prevailed. 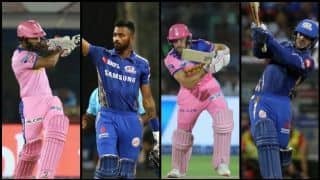 With their win, fourth of the season, Shreyas Iyer’s men have climbed up the IPL ladder and entered the top-four at fourth position. 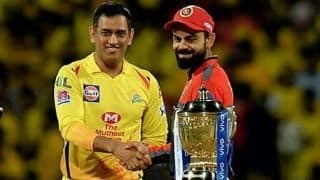 There has been no change in the top-three though with Chennai Super Kings maintaining their top spot with 12 points from seven matches followed by KKR who have eight points and Mumbai Indians who also have eight points. 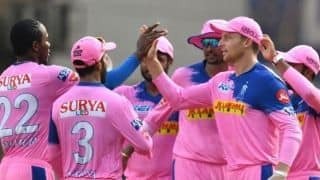 Expect changes on Saturday though with Kings XI Punjab welcoming bottom-dwellers Royal Challengers Bangalore in Mohali while Rajasthan Royals entering Mumbai’s den in search of their first away win of the ongoing season. 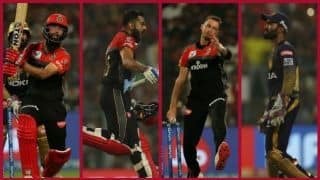 RCB are yet to record a win and should they win, they might not be able to wriggle out of the eighth spot but will manage to score their first points. 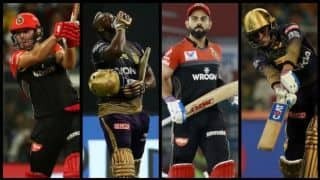 A defeat would all but end their chances of making it to the playoffs and KXIP will replace KKR at the second spot. 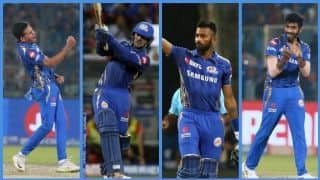 MI are also eyeing the second spot and will back themselves to do that following their sensational last-ball win against KXIP in their previous match. 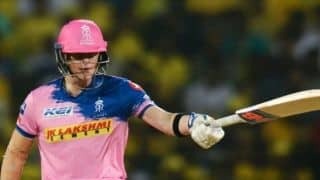 RR with just one win from six matches are at the seventh position and a win won’t change their standing but will come as a confidence-booster.